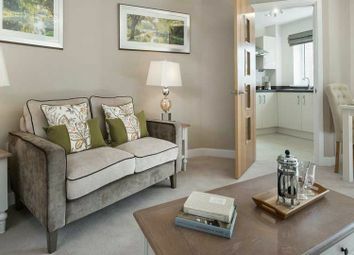 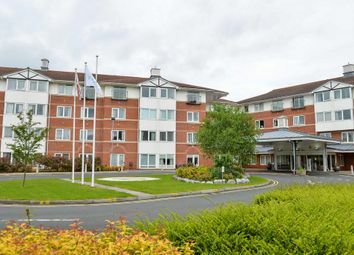 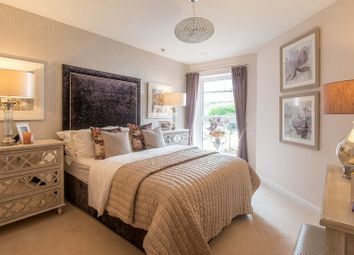 Two bedroom apartment - available through shared ownership - for couples or singles aged over 55. 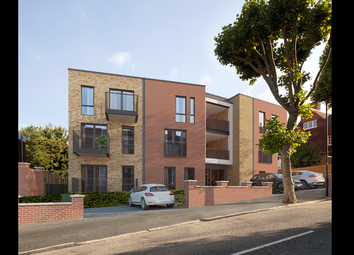 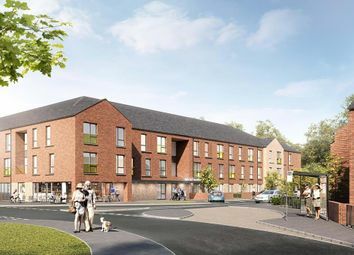 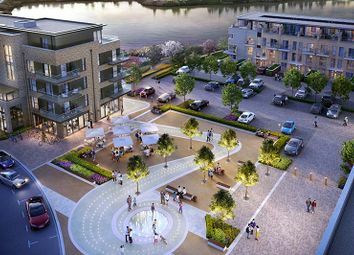 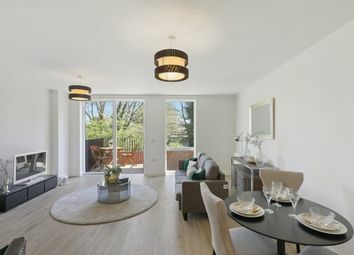 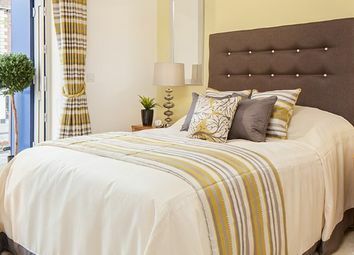 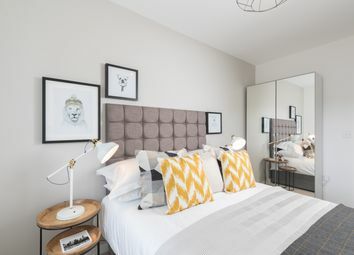 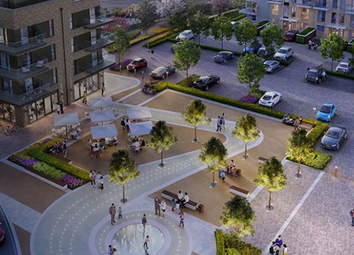 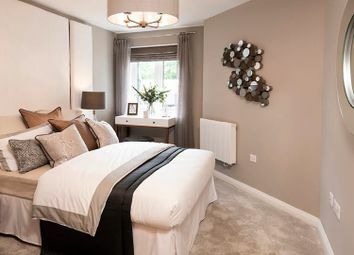 Each one bedroom apartment at Ryland Place offers a fully fitted kitchen, electric under floor heating, heated towel rail to shower room, 24 hour emergency call system, camera entry facility and double glazed windows. 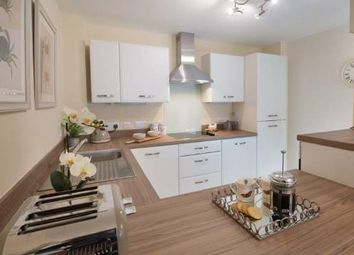 Images show typical interiors.